"You comin?" Or you gettin' all undressed to try and hitch your own ride?" Wait, one moment. Let me wipe away my tears. Ok, that's better. In Honor is a sorrowful contemporary tale. I was crying seven pages in. If you want people gawking at your sobs, then I'd definitely read in public. Nonetheless, the book is enlightening. By the end, my tears of sadness were replaced with tears of joy. The setting of a road trip is always exciting. Each city Honor and Rusty visited sounded highly enticing. I wanna visit the vortex in Sedona, Nevada really badly. The holes of energy often give guidance to those who listen. I've read about them in three straight consecutive novels. Who's in? Honor is one of the good ones. Her pure characteristics made my heartache even worst. Why does "horrible" things always happen to "good" people? She tries to pick her life up. I have a picture on my wall that reminds me of her character. It says, "What defines us is how well we rise after falling." I laughed at her witty comebacks, her inability to tell when someone is interested, and her "why the hell did you do that moments?" He finds sorrow in a bottle but, he finds happiness elsewhere haha. 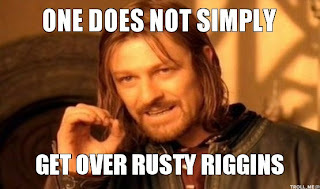 I love Rusty and not because he's inspired by my favorite TV character. 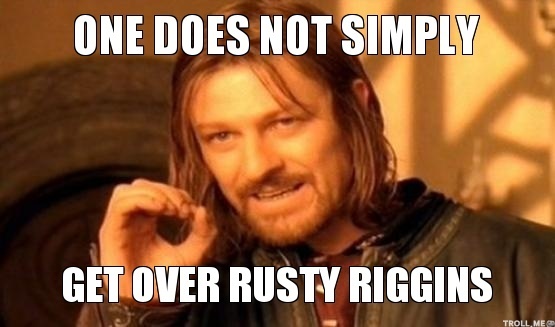 Crazy thing about Rusty is there's more than meets the eye. He's amusing. When they were younger, he would persuade his Lego guys to skinny dip with her Barbies. Oh, and he can dance. Gotta love a guy who's good on the dance floor. Nonetheless, Honor should watch out for his temper. Finn is a major character in In Honor. Have you ever heard so much positive about a person who's passed, you're sad that you won't ever get to meet them? It's happened to me a few times. Finn was a great brother. So great, I kept wishing the twist would be him at the concert. His memories were my absolute favorite in the novel. The photographic edge set the book apart from its competitors. In the simplest form, the cover is naturally girly and descriptive of the novel. Honor's Boots and Dress really accent the background. Plus, Wyatt would drool at her outfit. Who's Wyatt? Read and find out! I'm dedicating this song to the way Honor thought about Rusty. She was obviously wrong. 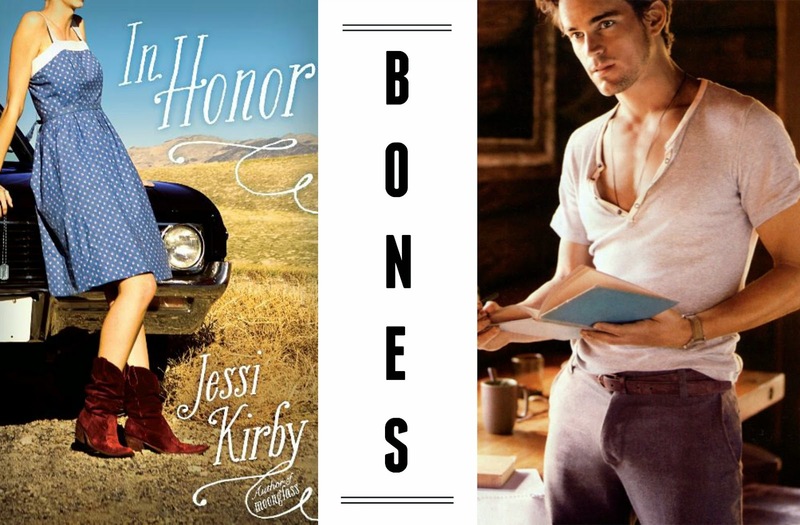 Compatible TV Show/ Movie: This novel introduced me to my latest celebrity crush. Meet Tim Riggins. He's the troubled, charming Fullback from Friday Night Lights who was inspiration for R.Riggins. FNL is a show about a state-winning high school football team and their whimsical town in Texas. I'll keep it short to hide my obsession. If you like hot, brooding, sweet guys, watch Tim on FNL. I'm still at awe with the level of attractiveness in this man. What To Read Next: Give Amy + Rogers Epic Detour a try. Same principle; different adventures. I'd recommend buying the book though. There are sketches and drawings. Overall: Objectively, I'm giving In Honor a four. I thought the novel was cuter than a pig in a blanket. Literally not the food. 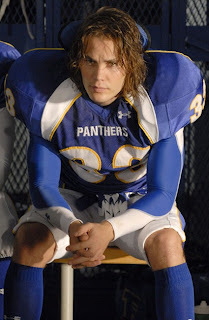 Don't even get me started on Tim Rusty Riggins but, the ending was slightly rushed. 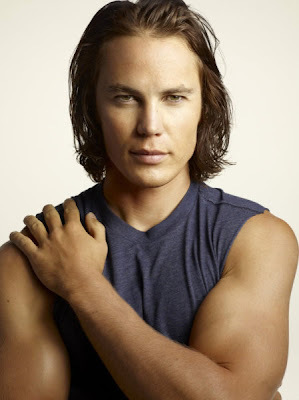 Although Alexander Skarsgard is our lovely four, I'm giving you one more Taylor Kitsch. Yes the picture has to be gigantic. Muah! If you want more reviews, subscribe and explore!